Celebrated British motor show Top Gear has filmed an episode that saw host Chris Harris race a Bugatti Chiron at 236 miles an hour from Oman to the UAE. 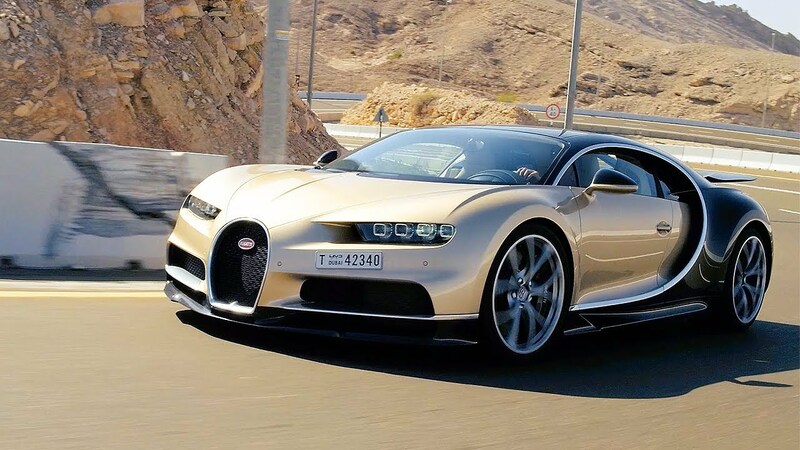 The test drive of the supercar that costs approximately $3 million began on the mountainous roads at the border of Oman, before moving onto a runway in the Al Maktoum International Airport in Dubai. “[It] takes all of about 400 yards of driving in the Chiron to realize this is a profoundly different car to a Veyron. I suspected and feared it would just be another Veyron with more power. In other words, a car that would be immensely impressive in a straight line and high speed but didn’t really like corners. This car loves corners. In fact, on this road, it demolishes most other cars. And that’s in part [because] the steering is superb,” said Harris while driving on Oman’s mountainous roads. “The Chiron is no engineering revolution, but it’s an arresting set of numbers designed to pass every usability and drivability test expected of a Volkswagen Group product. And that is mind scrambling,” he added. Previous articleStop everything: jobs in Dubai worth £75,000 are available!